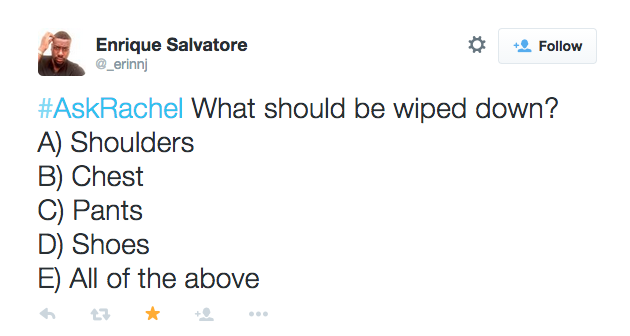 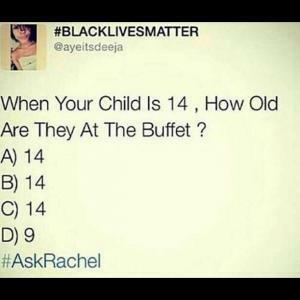 When your child is 14, How old are they at the buffet? 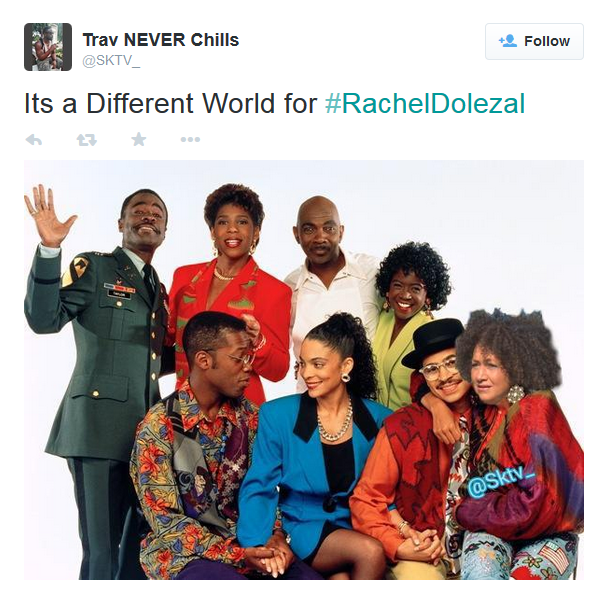 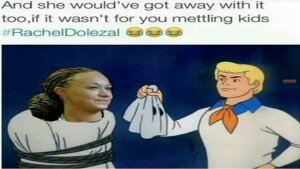 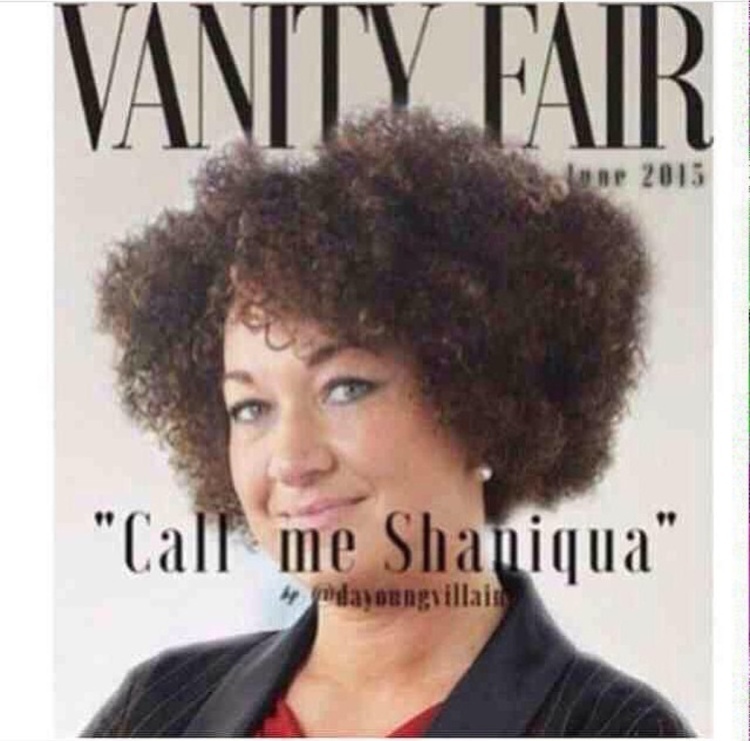 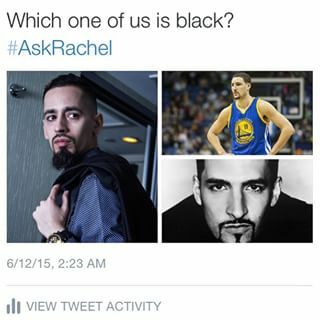 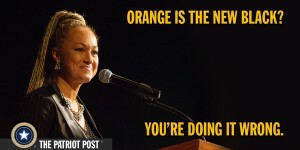 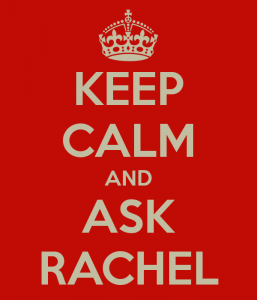 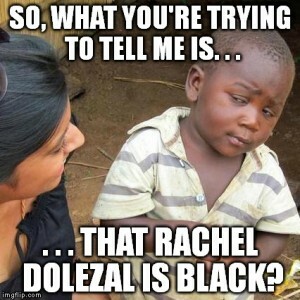 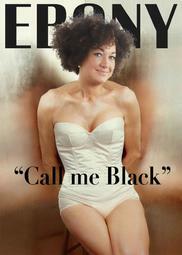 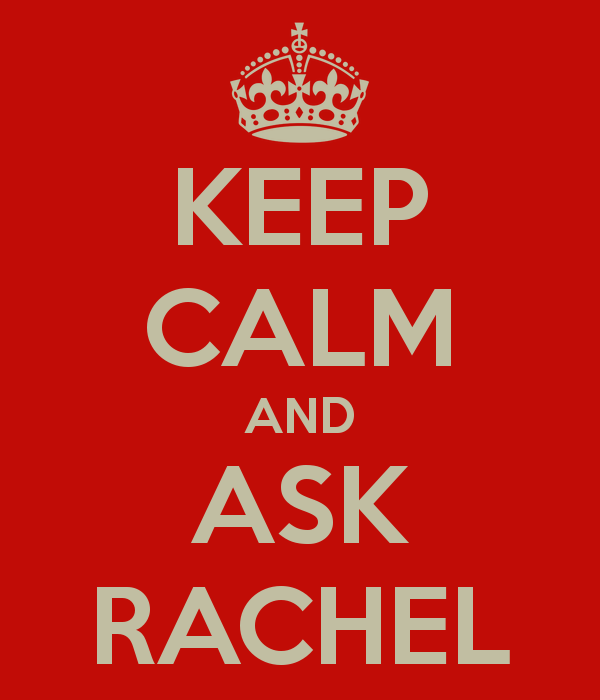 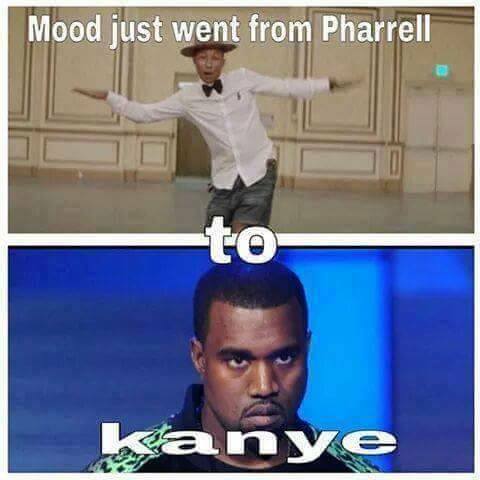 So, what your trying to tell me is… that Rachel Dolezal is black? 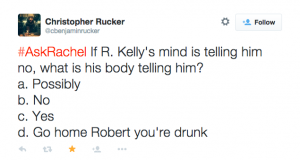 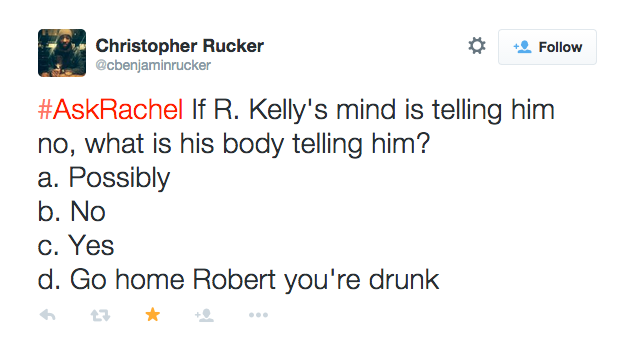 #AskRachel If R. Kelly’s mind is telling him no, what is his body telling him?